Just like everything else, eyebrows are subject to the whims and vagaries of fashion. From the barely-there wispy brows of the 70s to the luxuriant ‘scouse brow’ that is so popular right now. If you are the possessor of eyebrows that have been plucked out of existence or that simply have never grown or that have been damaged by burns or illness, help is at hand in the form of the eyebrow transplant. And the best thing? Once you have completed the transplant procedure you can style your new eyebrows how you wish. How does eyebrow transplantation work? Unlike a standard hair transplantation procedure which uses larger patches of hair to fill in or cover troublesome areas of the head, eyebrow transplantation is a much more delicate and precise procedure. Hair is generally taken from places where the natural growth is shorter such as the nape of the neck or the legs. The hairs are then often transplanted one at a time in order to create the desired natural looking arch shape and thickness. 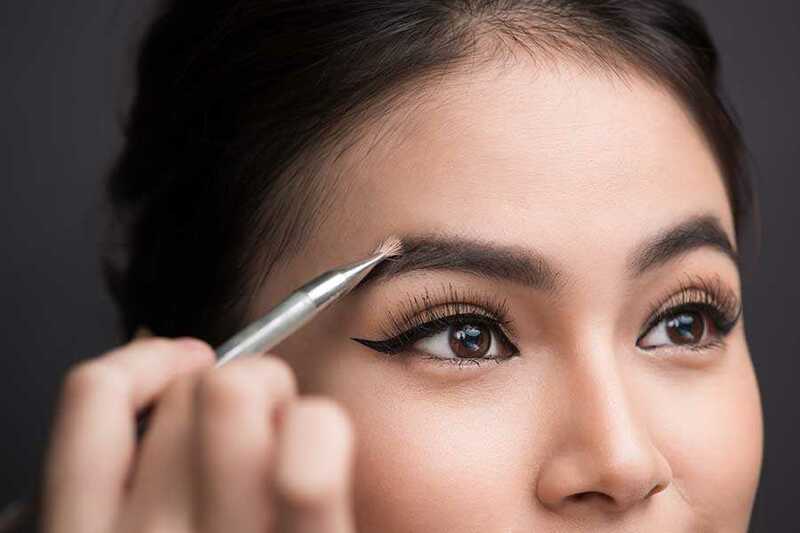 After your eyebrow transplant you will need to learn how to correctly care for your new brows because if hair from the scalp has been used this will behave very differently to how a normal eyebrow would. However a skilled practitioner will take great care in placing the transplanted hair so that it resembles as closely as possible the growth pattern of the eyebrow. Whilst waiting for your new brows to settle down they will go through several stages as any redness and swelling goes down and the new eyebrow hairs begin to re-grow. You may need to realize that the results won’t be instant; it will take some time for you to achieve the perfect result you are looking for but rest assured it will come. Afterwards you will need to get in the habit of trimming your new brows with eyebrow clippers to stop them from growing too bushy. It may help you to consult a professional groomer at first who can show you the correct way to do this. Try not to pluck the brows too much; plucking the odd stray hair is fine. As for styling and shaping you can do this as you have always done once the transplanted hairs have grown. Then you can use a brow pencil to fill in any gaps or throw it away once and for all. If you’re interested in facial hair transplants, whether for beards or eyebrows, why not get in touch? Here at The Wimpole Clinic, we’d be delighted to help you gain the hair you’ve always wanted t- no matter how you’d prefer to style it.